Guarantee network access even in challenging, industrial conditions. The 30MHz Gateway (ethernet) is the central access point for network connectivity in the 30MHz Smart Sensing Toolkit. The Gateway guarantees network access even in challenging, industrial conditions. Watertight and rugged, a single Gateway can support up to 4,000 sensors, providing connectivity through walls, industrial materials and offshore. 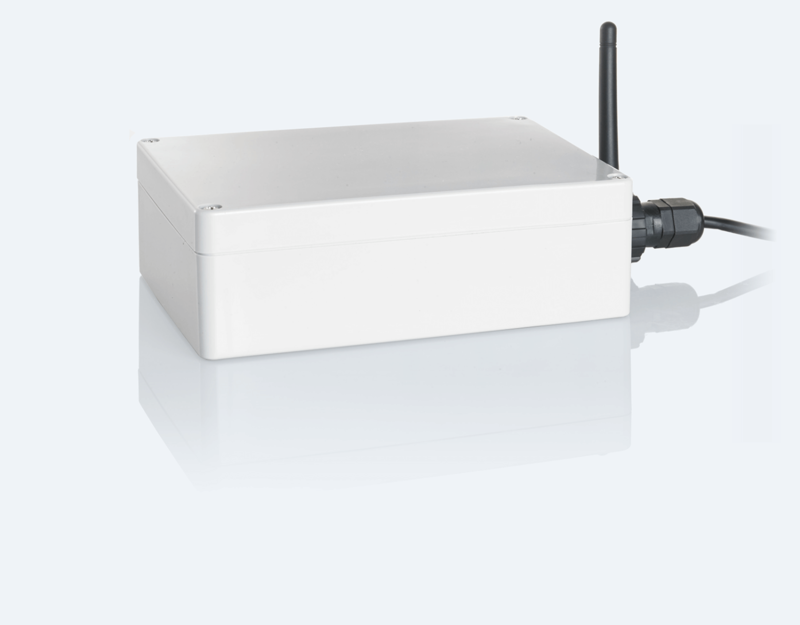 The 30MHz Gateway, the central access point for network connectivity in the 30MHz Smart Sensing Toolkit. Svensson is the pioneer and world leader in climate control and energy efficiency through textile-based solutions. 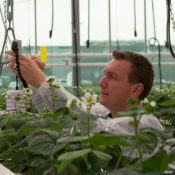 The company uses sensor data on greenhouse conditions to optimize product design.